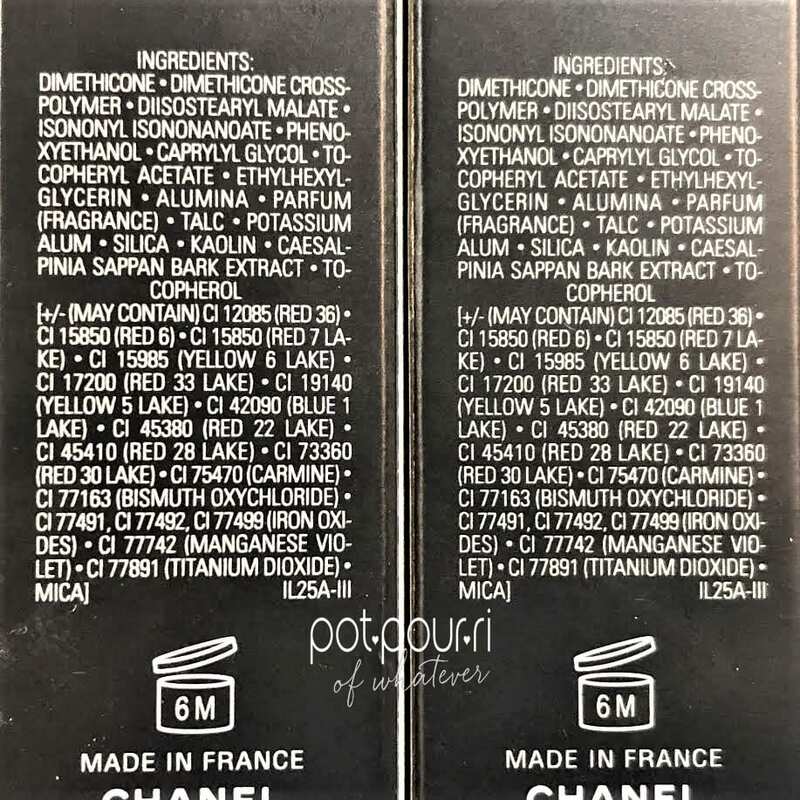 I love to discover makeup products that are unique. 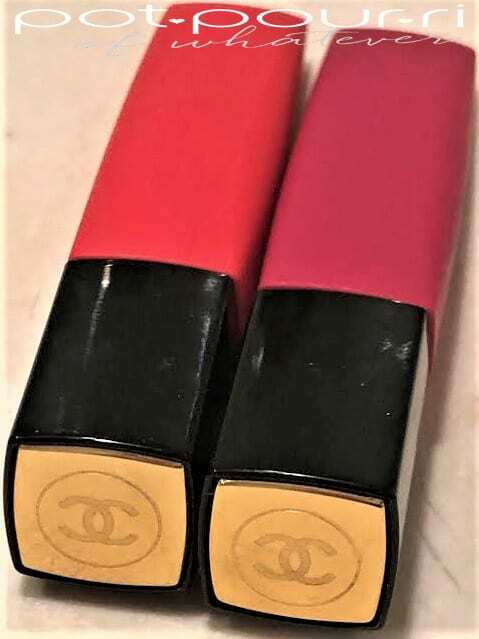 Therefore, Chanel Liquid Powder Lip Color is one of those unique products. First, the cream to powder blurring lipstick is new and unique. It isn’t like any powder Lipstick I know! Also, the packaging is different from any packaging Chanel has done, so far. Moreover, I purchased two new colors, #968 Volupue, and #962 Electric Blossom. Furthermore, You can find Chanel Liquid Powder Lip Color On the Chanel Website, Violet Grey, Barneys and Nordstroms. 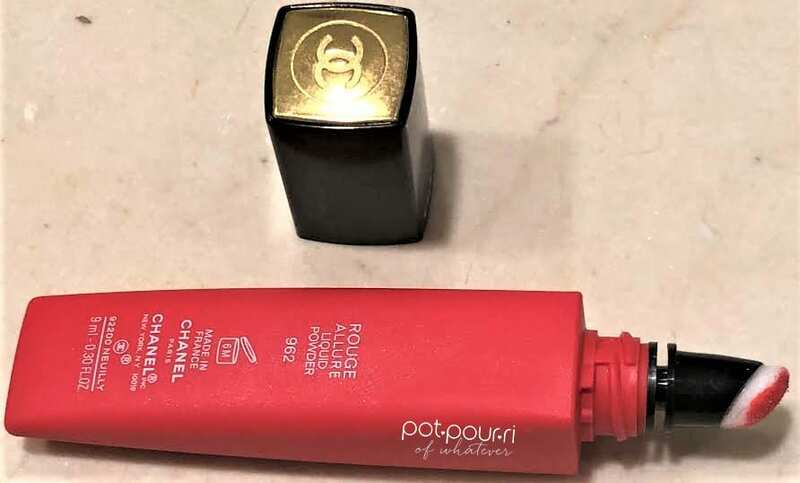 Also, the Chanel Rouge Allure Liquid Powder Lip Color retails for $30. To start with, the Liquid Powder’s “on the go” packaging is unique. 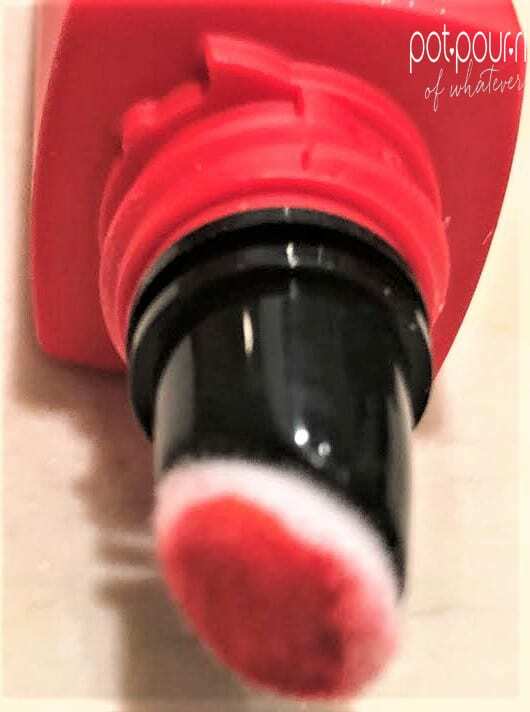 First, the lip color comes in a soft, squeezable tube with a sponge tip applicator. Moreover, applying the lip color is super easy. All you do is squeeze the tube. 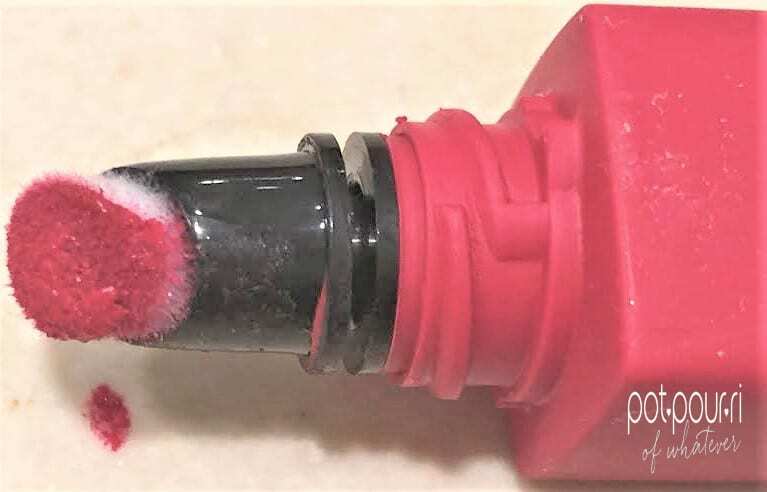 Then the liquid color comes out onto the sponge tip applicator. In addition, the sponge tip applicator precisely applies the color to your lips. Afterwards, apply the color to your lips. To begin with, the formula is a combination of softening oils that give you a velvet, second-skin-like texture. Once applied, the liquid color melts into your skin. Furthermore, the pure, ultra-thin highly concentrated pigments deliver intense shades. Additionally, the texture is soft and fine. As a result, the shades are buildable and easily layered. Above all, the cream color dries down to a blurred matte powder. The lipstick feels weightless on your lips. And, the cream to powder wears like a lipstick that has staying power! To start with, I purchased two of the new shades, # 962 Electric Blossom and #958, Volupe. #962, Electric Blossom, an electric shade of orange, has a matte blurring powder finish. Also, Volupe, a bright shade of fuchsia, has a matte blurring powder finish. First, #960, Avant-Gardist, a vampy bordeaux shade, has a matte blurring powder finish. Second,# 964, Bittersweet, a dark purple shade , has a matte blurring powder finish. Third, #952, Evocation, a soft neutral pink shade, has a matte blurring powder finish. Fourth, #956, Invincible, a strong true red color, has a matte blurring powder finish. Chanel Liquid Powder Lip Color Last But Not Least……. 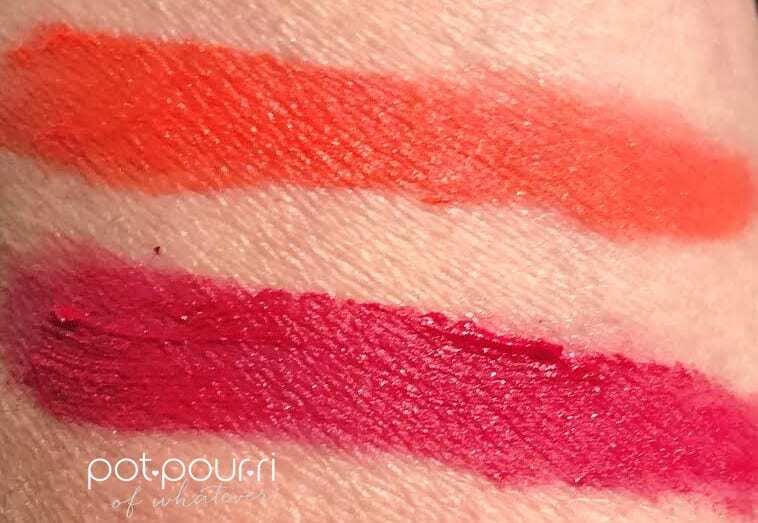 To begin with, if you are in love with matte lipsticks, then these Chanel Liquid Powder Lip Colors are created for you! 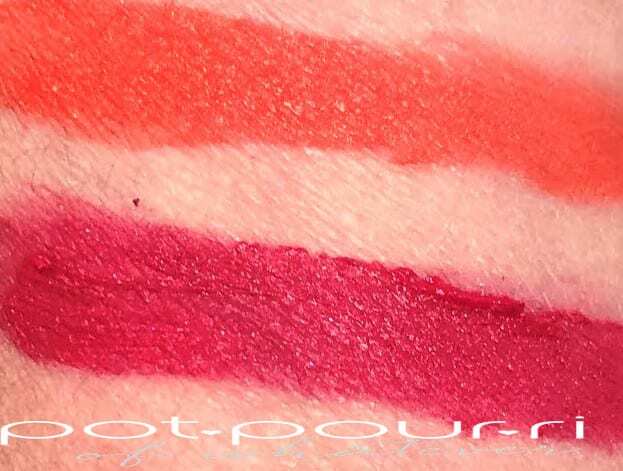 Moreover, these liquid lip powders are a great price point! (Especially for the luxury brand- Chanel). Finally, the creamy, velvety matte texture looks great on top of a lipstick. In this way, you can create bolder, more vivid colored lips. In addition, you can create lots of different combinations of shades, depending on the lipstick shade you wear underneath the Liquid Powder. So, what do you think? Are you ready to try a new, unique liquid lip powder? Would you try it because of the price point? Or, do you, like me, like to try new, unique products? 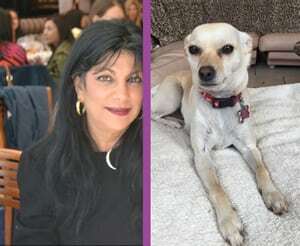 I’d love to hear what you think in the comment box below.